Author: Bailey, Anthony Set In . . . Description: This engaging memoir is a successor volume to Anthony Bailey's AMERICA, LOST & FOUND, an account of his experiences when, as a child, he was evacuated to the United States during WW II. 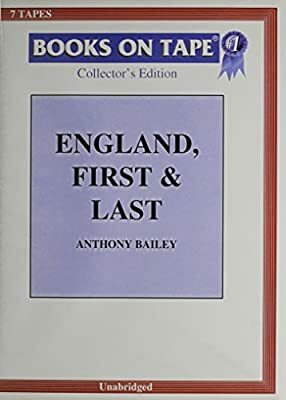 In ENGLAND, FIRST & LAST, Bailey tells us what happened when he left his comfortable war-time home in Dayton, Ohio, as a boy of 11 and returned to his native England. ENGLAND, FIRST & LAST is about coming of age in an exhausted, impoverished yet still proud country. It is also about readjusting to one's family and world when one feels a stranger. And it recalls with affection the special pangs of boyhood.